You love and cherish your pets, they’re the best thing in the world. 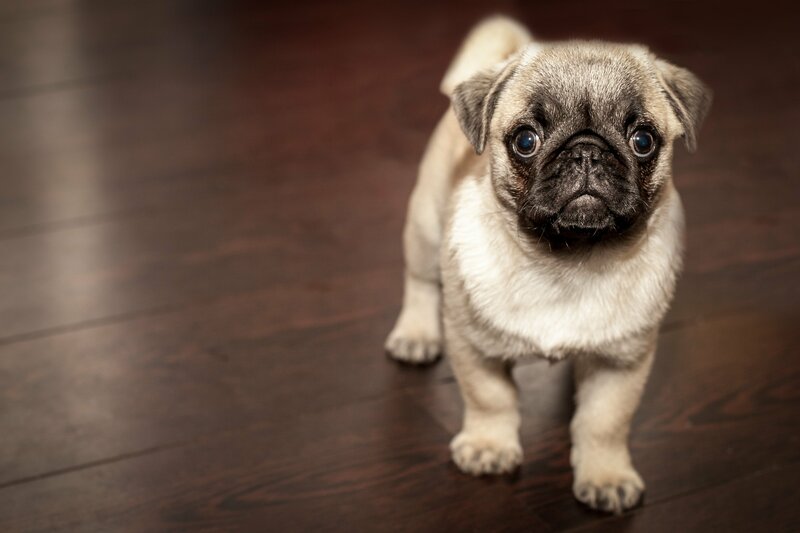 You only want quality pet products to keep them happy and healthy. Come and take a look at our fantastic selection of dog, cat and small animal items as well as an extensive collection of bird, & fish products and now fishing bait & accessories. 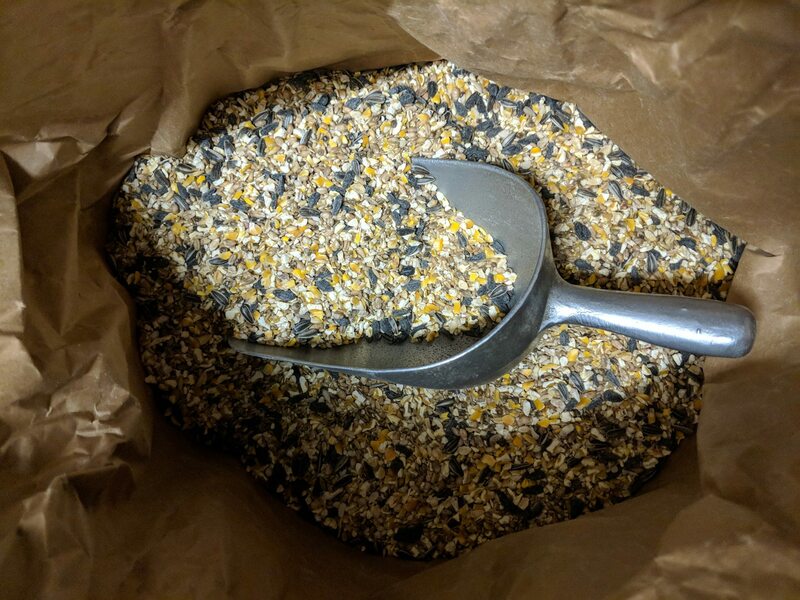 We mix our wild bird seed in house, to guarantee your garden visitors get only the bits they enjoy to eat. To encourage your local garden wildlife we have hedgehog foods and a range of other products to help entice them, protect them and keep them warm. For your small animals we have bedding, cages, crates, treats, and of course food. If you’re an angler, either professional or just a keen fisherman we now stock a large selection of fish bait. Specialist Carp baits, through to deep feed baits. Named brands of fishing accessories include NGT and Crafty Catcher, as well as the paws pets own bags of bait, which are very well priced. We are competitively priced, friendly and caring, giving you the kind of service you can only get from a local independent pet shop. When visiting our pet shop we want you to feel like you’re part of the family and that your pet will always be a ‘Paws Pet’. Come and support your local pet shop!